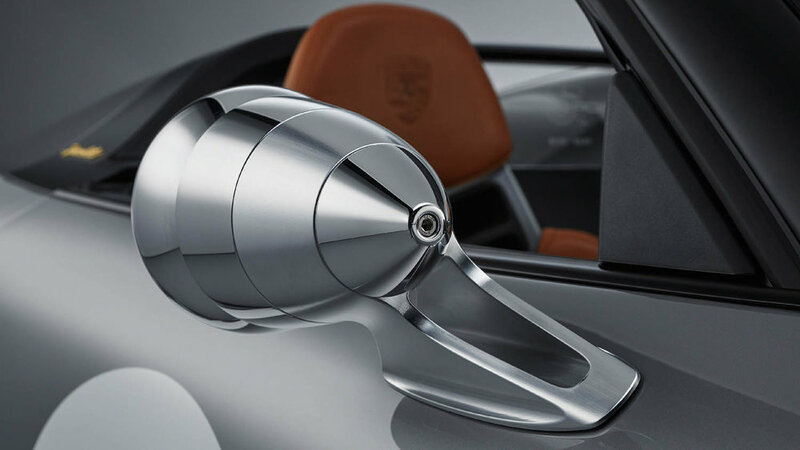 This 70th anniversary model forges a link between the very first Porsche 356 ‘No. 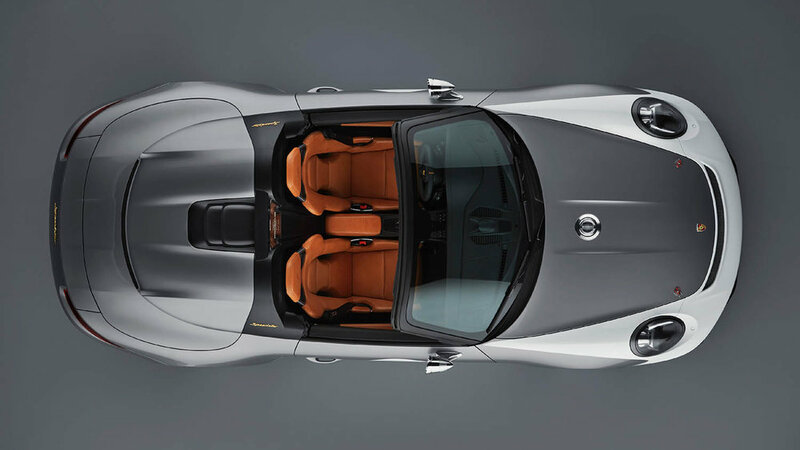 1’ Roadster, which received its operating permit on June 8, 1948, and the Porsche cars of today. 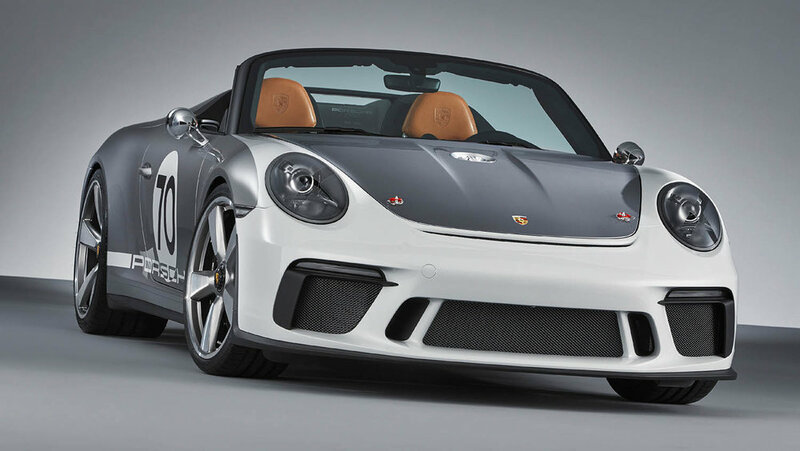 With its pure concept and historically accurate execution, the 911 Speedster concept reflects the brand essence of the Stuttgart-based sports car manufacturer with precise clarity. 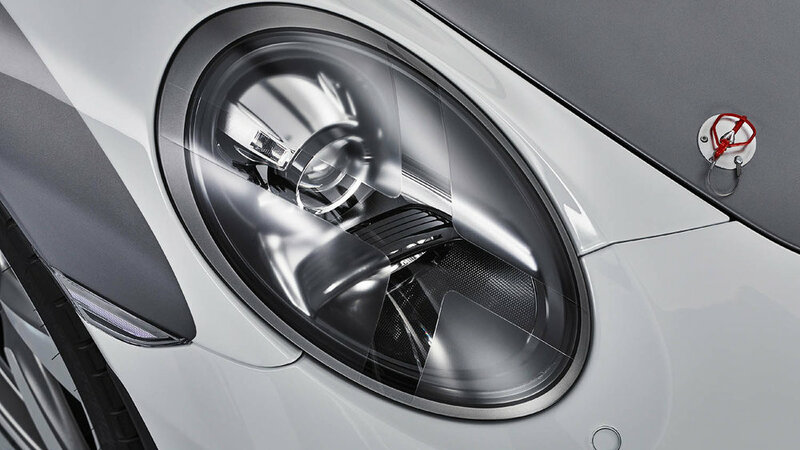 The characteristics of the 911 Speedster Concept include the shorter window frame with a more inclined windscreen and correspondingly shortened side windows. 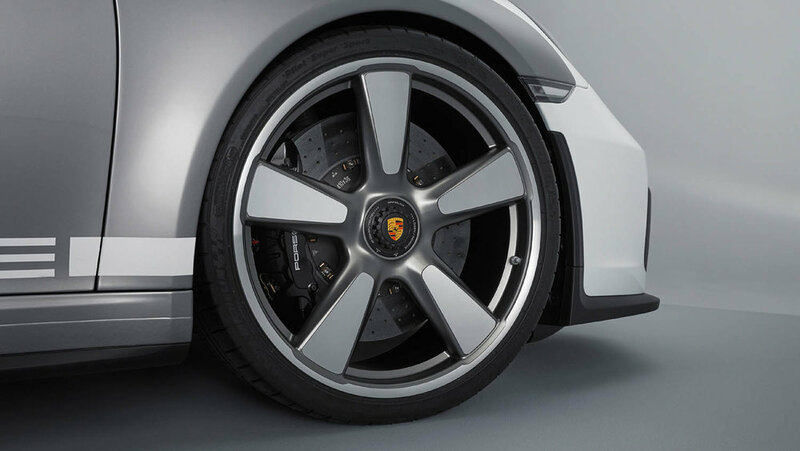 These features give the sports car study an even stockier profile with a very low fly line, which is reminiscent of its predecessors such as the Porsche 356 1500 Speedster. 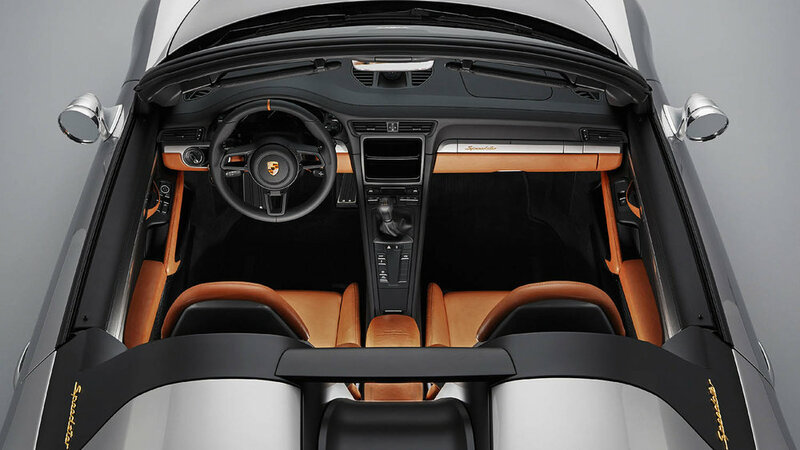 A special rear cover made of carbon fibre connects behind the front seats, covering a roll-over protection structure and featuring a ‘double bubble’, a traditional element of this sports car design since the 911 Speedster from 1988. 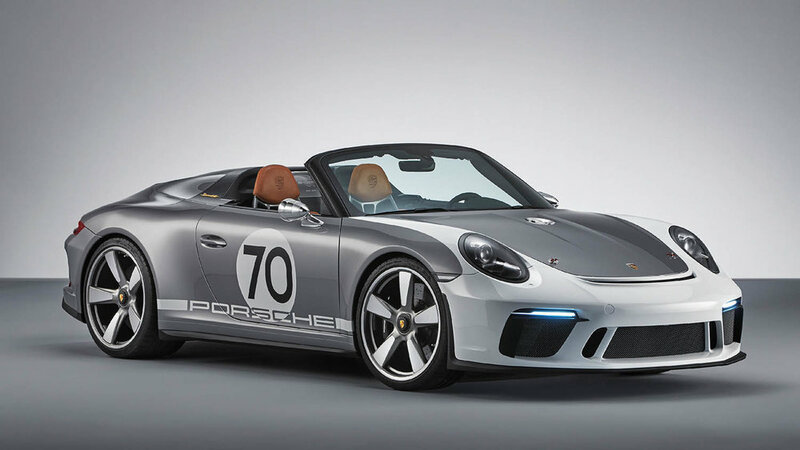 Two contrasting black slats between the ‘humps’ add an aerodynamic touch, and a Plexiglas wind deflector features an engraved ‘70 years of Porsche’ logo.